Working with private practice clients, Sally helps lawyers at all levels – from partners to the newly qualified – make their next career move. Sally has an international portfolio of clients and recruits into London, mainland Europe, Turkey, the Middle East, Asia Pacific and Australia. 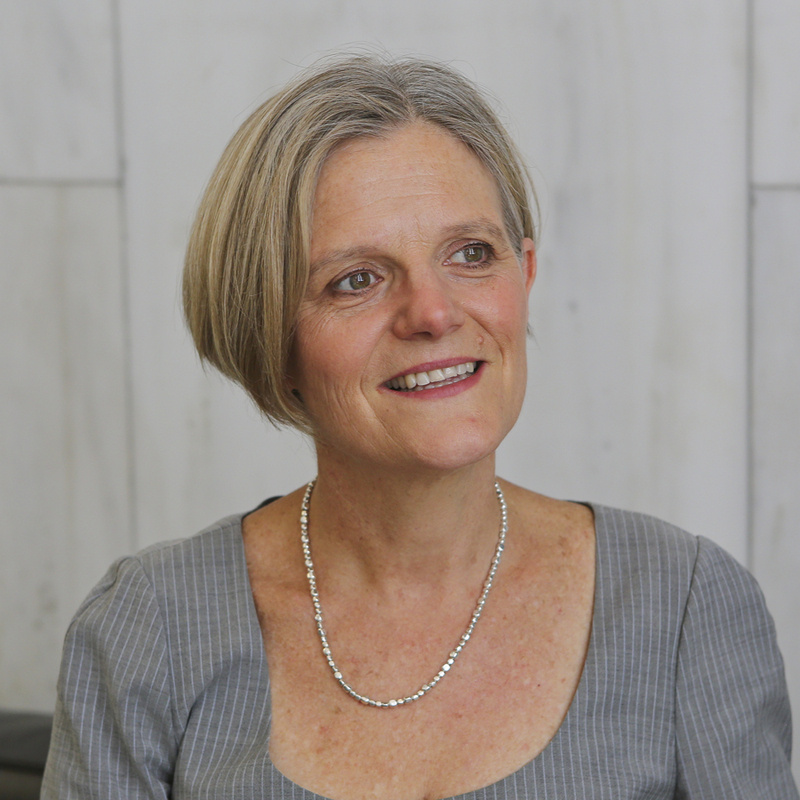 Over her career Sally has built lasting, long-term relationships with candidates and clients. People regularly return to her for career advice and support with recruitment issues. She has first hand experience of international markets having worked in London, Hong Kong and Vietnam and offers candidates insights into cultural differences and the practicalities and realities of moving internationally as a lawyer. Sally has over 20 years’ experience in recruitment. This includes establishing the Hong Kong legal division at another leading legal recruitment firm. She started her working life as a litigator in what is now Squire Patton Boggs.